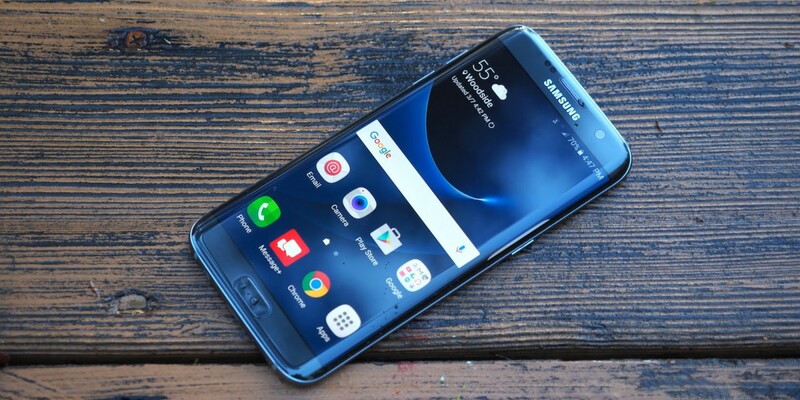 The Samsung Galaxy S7 Edge was one of the best phones launched in 2016 – probably the best, according to many people – and even in 2018 it can be used as a daily driver with no problems at all. And let’s not forget that it’s expected to receive Android 8.0 Oreo, so it will still be usable for a long period. However, it’s far from being perfect, one of the issues it’s dealing with, according to some users, is the fact that it won’t turn on, all of a sudden. If yours is not behaving like this, don’t worry, it doesn’t mean that this will happen anytime soon. Just some specific Samsung phones are dealing with this problem. Therefore, if your Samsung Galaxy S7 Edge won’t turn on, you should try some troubleshooting on your own, before eventually taking it to a service to have it fixed or get a replacement if it’s still covered by warranty. The easiest thing you can do is the equivalent of the battery pull procedure you could do on a device with a removable battery. However, this is not possible on a Galaxy S7 Edge, since the back is sealed. In this case, you should press and hold the Volume Down and Power Button at the same time for a few seconds (7-10) until the device reboots. After it reboots, use your phone like normal and see if the issue reappears. 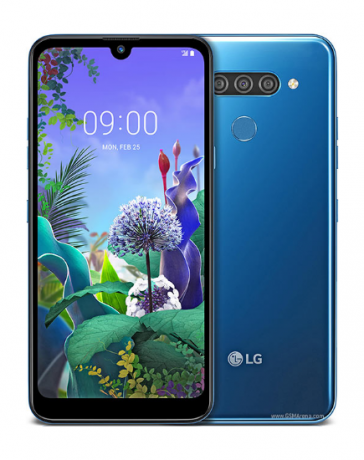 Obviously, among the first things you need to try is charge it a bit, since everything can be just a no-more-battery problem.Basically, your phone is not turning on because it doesn’t have any battery left. In this case, plug in the charger and leave it like that for, at least, ten minutes. After this, it should have enough battery to power it up and see if everything is ok. While the phone is plugged in, check the LED indicator. If it lights up, no matter the color, it means that the phone is ok. Also, see if the screen displays the usual charging icon as soon as you plug it in, whether the phone is powered on or off. If none of these signs are present, then there’s something wrong with your handset, so you should proceed to the next step. Now that the phone is running just with the apps and services it originally came with, use it normally for a while. If it works without any problems, it means that an app was causing everything. Uninstall the apps you got from other sources than Google Play or those who seem suspicious. On the other side, if the Samsung Galaxy S7 Edge won’t turn on after the screen locks, it means that it wasn’t an app causing this, but something a bit more complicated, like a hardware issue. If not method tried until now worked and your Samsung Galaxy S7 Edge won’t turn on, you need to find out if it’s still capable of powering up all its components. For this, a booting in Recovery Mode is needed, so the Android interface won’t be loaded, but all the hardware will be powered up. If the phone has no problem booting up like this, then it is, most likely, an issue that requires professional help in order to be solved. Keep them pressed for a few moments until you see the Samsung Galaxy S7 Edge logo on the screen. Your Galaxy S7 Edge should respond after this, but if it doesn’t it means that you need some serious help. Take the handset to an authorized service center and see if it still can be fixed. Eventually, you may need to replace the battery with a new one. This operation shouldn’t be that costly, but just make sure that you get an original part. Let us know, using the comments section below, which one of these methods helped you!